It's Spring Black Friday at Home Depot and you can find tons of great savings to get your yard and garden ready for spring! 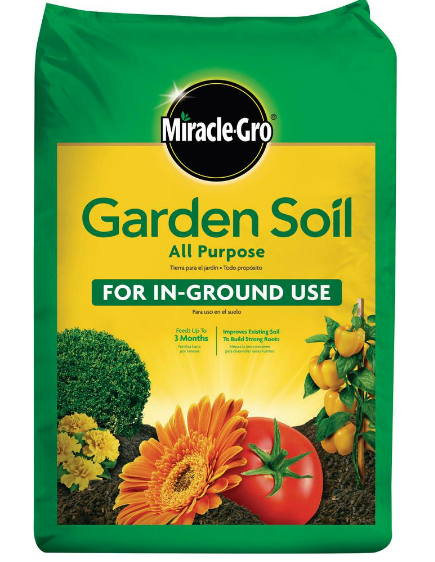 Right now this Miracle-Gro 0.75 cu. ft. All Purpose Garden Soil in only $2 (Retail $4.47). Choose in-store pick up on all offers to save on shipping.